About - Reiki, Raindrop Therapy, Aromatherapy, Biomat, Angel Card Readings, Akashic Readings, Pilates, Private sessions Based out of Monroe WI - Healing Notes, LLC. 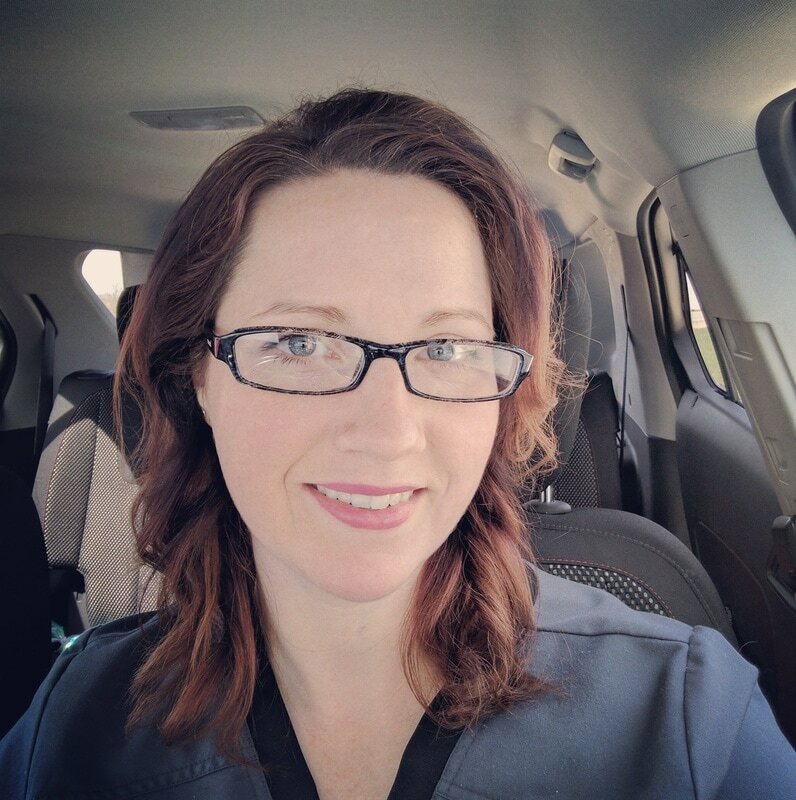 Kieler has offered services out of her home and several spas throughout southeast Wisconsin, as well as meeting clients in their homes*. Please visit the Appointment page to book an appointment. *Healing Notes LLC does not travel to homes for first time clients. Throughout her life, Melissa Kieler has always sought a deep connection with her work. She loved working with her hands, so she pursued a Bachelor of Science in Industrial Engineering at the University of Wisconsin-Platteville. During college, she balanced her school work with part-time jobs and her passion for music by starting the band Untamed with several friends. While she enjoyed these activities, she found herself looking for a more spiritual connection in her life. Kieler first heard about Angel Card Reading from Doreen Virtue and Radleigh Valentine in the spring of 2013. Feeling the same type of connection as she had with music, Kieler decided she wanted to learn more about natural healing and overall wellbeing. Soon a career was born and Kieler has dedicated her life to helping others experience the positive effects of natural healing. Kieler lives just outside of Monroe, Wisconsin. When she isn’t working, she spends much of her time writing and performing music, working out, and trying out new recipes in the kitchen. She is also active with the Monroe Optimists’ Club.